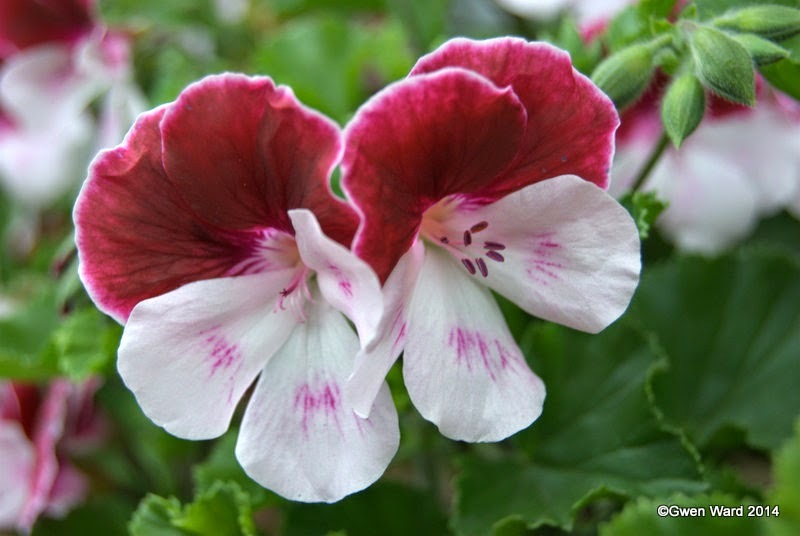 Wordless Wednesday - 16/04/14 - Regal Pelargonium "Lara Doreen"
Hybridised by Ken Dymond, the name of this Angel Pelargonium gives away when it was introduced! 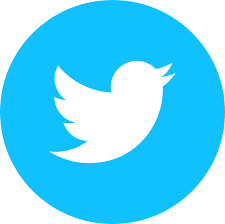 Yes, it was introduced in 2000. 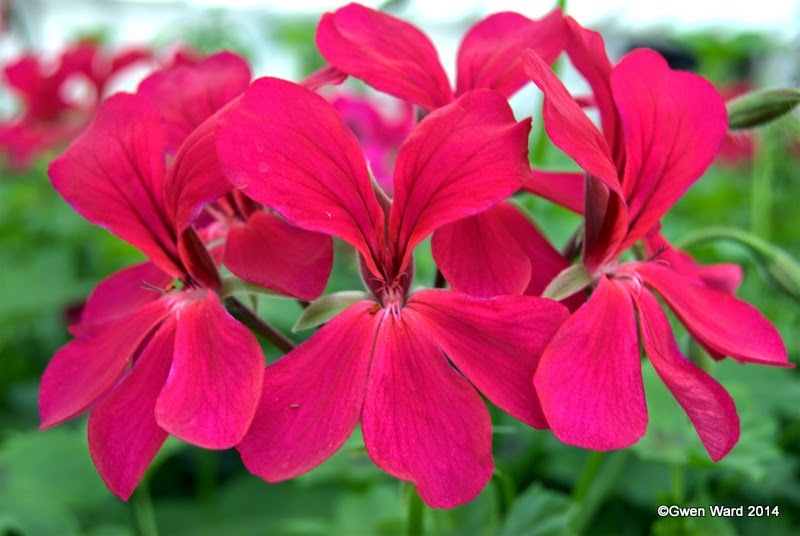 "Quantock Millenium" is a lovely Angel Pelargonium with large blooms of dark red upper petals with a thin white edge. The lower petals are white splashed with same dark red. 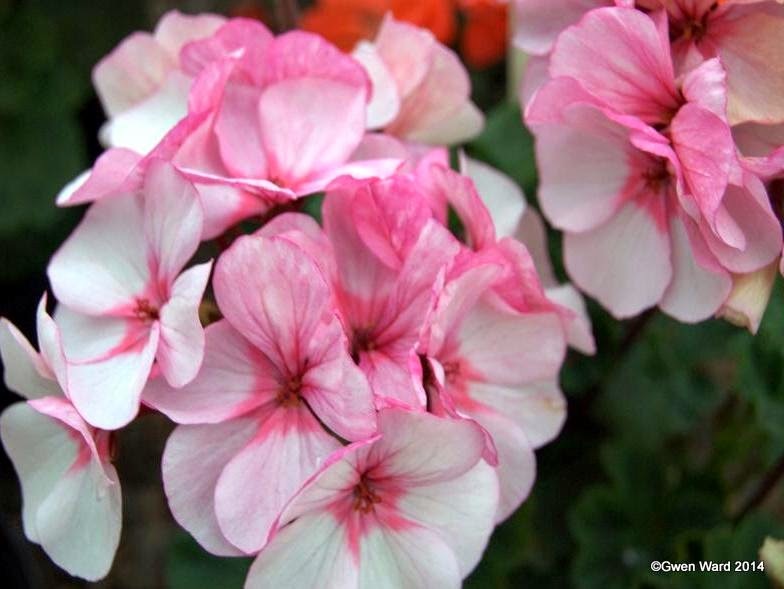 Nicor Star is one of those pelargoniums that is hardly noticed in the greenhouse for about nine months of the year, and suddenly, in mid- May you spot the pretty pink flowers. The leaves are a basic dark green, and the flowers are a very pretty very pale pink with a thin darker pink edge to the petals on a dwarf plant. It is the darker star shaped centre of each flower that gives this plant its name. 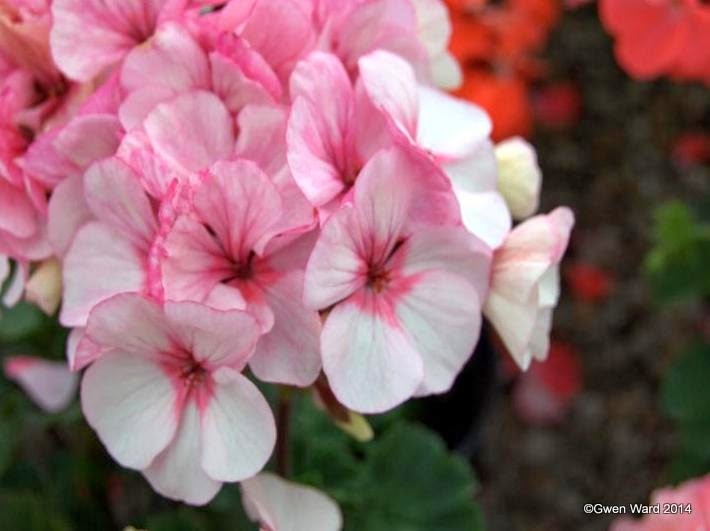 It was first introduced in 2002 by Sulmans Nursery. I first saw this plant in Canada about eight years ago, and immediately put it on my ‘wish list’.